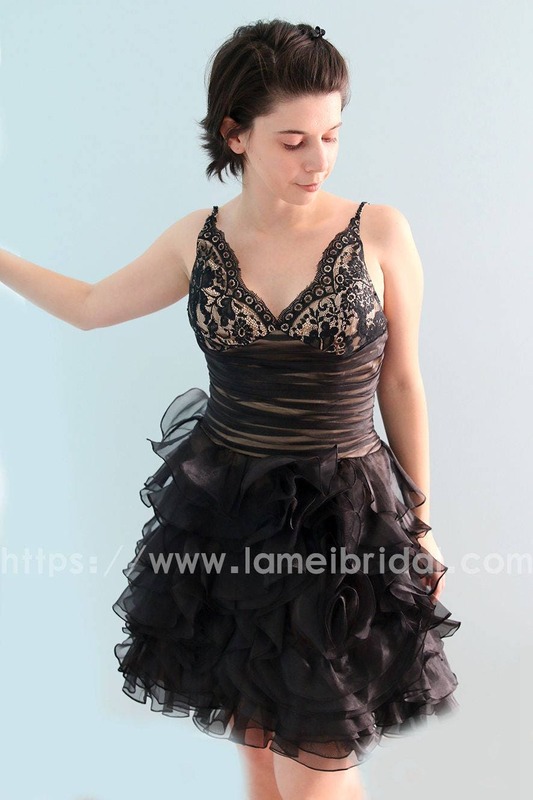 This Beautiful black dress is for bridesmaids or a formal occasion. The bodis is made with high quality, gorgeous lace and the bottom is a multi-layer ball skirt. Note: Custom made doesn’t mean no alterations are required. 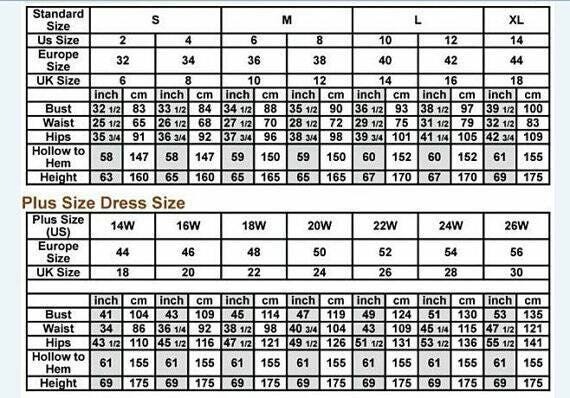 Length is based on the measurement you send and the design of the dress. We cannot 100% guarantee that the length will be exactly the measurement you send. You may still need a minor alteration to get your desired length.